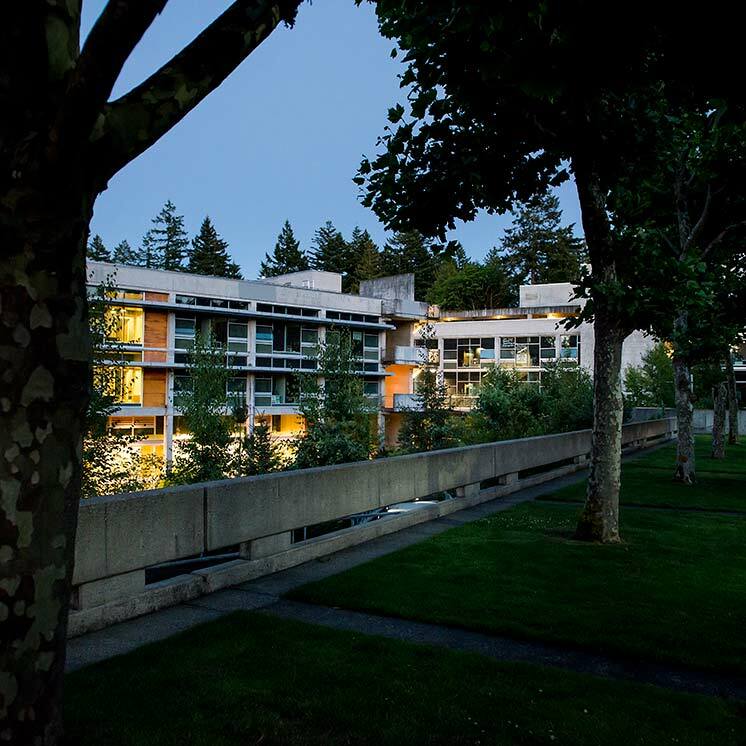 Believing that the faculty of The Evergreen State College has both the right and the responsibility to be involved in establishing academic policy and in decision-making which affects instruction, the faculty as a whole is hereby organized as a consultative body. This is in keeping with the spirit of the Social Contract and the Faculty Governance Document. 1. The voting membership of the faculty meeting shall be comprised of all members of the faculty currently contracted for a given quarter. This includes: regular (term and continuing), visiting, adjunct, library, post-retirement, administrative (LRC directors) and administrators with faculty rank (president, provost, deans, directors). Emeritus and resource faculty members are excluded. Quarterly membership will be calculated prior to each quarter by the appropriate member of the provost's staff and given to the appropriate dean and faculty agenda chair. 2. The faculty meeting shall be chaired by a person elected by majority vote of the faculty participating in a meeting designated for such election each spring quarter. 3. The Agenda Committee will meet prior to each faculty meeting to set an appropriate agenda for the meeting and at such other times as may be necessary. 4. Minutes of the faculty meeting will be recorded and distributed to the faculty by a staff member appointed by the provost. 5. The rules of order for faculty meetings, other than the voting procedures listed below, will be determined by the Agenda Committee. For major issues, two discussions must precede the vote; for minor issues, a vote can be taken at the same meeting. For major issues, a quorum is defined as 25 percent of the total number of faculty lines in a given quarter (one line is equivalent to one faculty member who teaches full time for the given quarter). For major issues, 66 percent of those faculty present must vote affirmatively for passage of any motion. Proxies and absentee paper ballots are not allowed for voting on minor and major issues as defined above. Faculty members must vote in person at the faculty meetings. For those faculty participating from the Tacoma Program site, virtual presence at faculty meetings via audio-visual conferencing technology is considered the same as "in person." The only exception is when an issue is deemed so important (i.e., "super-majority" issue such a vote to strike) that much fuller participation of the faculty is required. Determination of what constitutes a super-major item will be by the agenda committee. In order to promote fuller participation in these cases, voting through absentee paper ballots can be authorized if a quorum (defined as 25 percent of the faculty lines) of the faculty is present at the meeting and votes affirmatively. Ratification of the paper ballot vote is dependent on a simple majority of the faculty voting affirmatively. 7. All resolutions brought to a vote at a faculty meeting will contain an implementation statement.